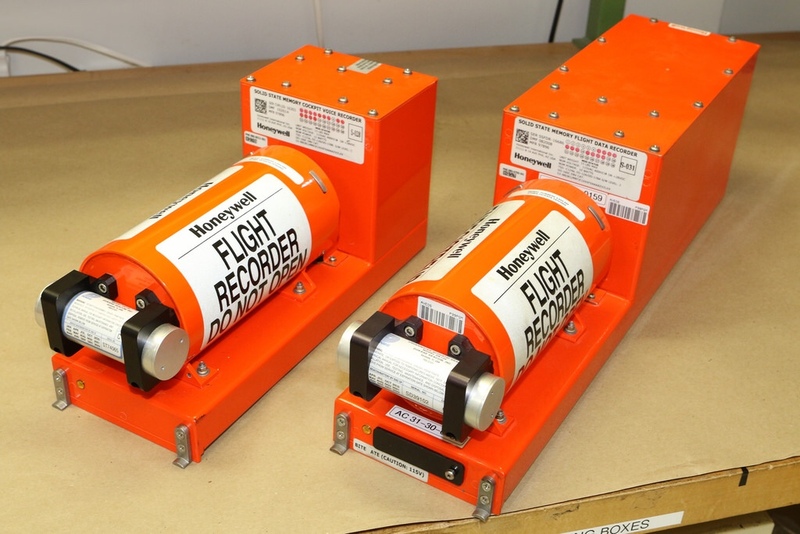 The invention of the flight-recorder, the famous 'Black Box,' is heralded as an Aussie great. And well it should. The ability to understand the predictors to an accident, even by studying these post-mortem, has contributed to the unmatched safety of air travel. Yet this knowledge doesn't reduce the incidence of air accidents to zero. We don't even reduce the unexplained air crashes to zero. Consider MH370. The reason is one of latency. At best you can only analyse historical information. Which means the learnings can only happen on the wrong side of the accident. Imagine you could have a real-time Black Box. One that could analyse data, spot predictors, then prescribe behaviours or even control aircraft in flight. There are still probably irreducible accidents, but over time these would reduce to (almost) zero. I doubt we'll ever entirely overcome smart people with malicious intent. Now imagine we could analyse more than aircraft telemetry and cockpit voices. Imagine with wearable devices we could correlate health and behavioural patterns to avoid tragedies like the German Wings disaster. Imagine a weather event was no more than a slight encumberance as connections were rescheduled, and passengers rerouted dynamically. Imagine an airline loyalty program that learned not only something as crude as a seating preference, but entertainment, meal preferences. A program that understood whether you were travelling for business, leisure, or compassionate reasons. That could optimise your entire trip from door to door. Imagine a system that enabled staff to give individual service to passengers. That improved safety and reduced (tedious) workload. …This is my message to anyone who thinks that we're done innovating digital solutions. Those who think that air travel is as safe, efficient, and pleasant as it can get.